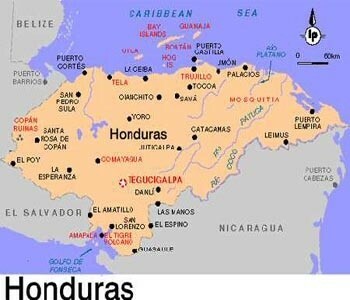 Honduras was inhabited by Native America tribes. 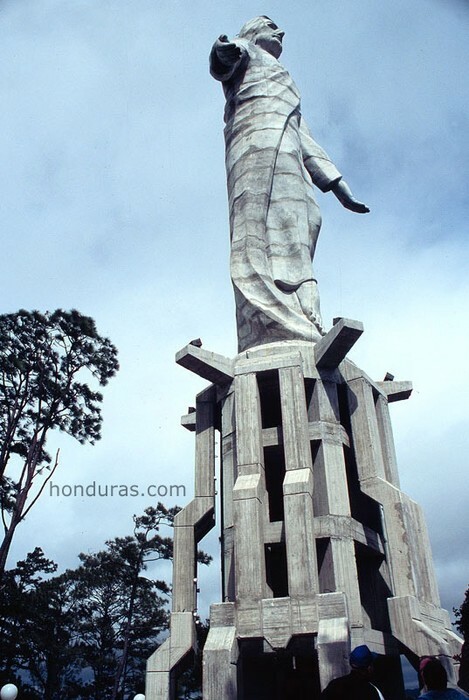 In 1502 Christopher Columbus first sighted Honduras and then claimed the land for Spain. In 1821 Honduras was an independent country. For a short time it was part of Mexico empire and then part of the united province of Central America before again becoming its own independent nation. The Shrine of Our Lady of Suyapa. It is a small church that was built in honor. 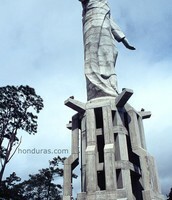 This statue is located in El Picacho Park . This iconic statue of Christ. 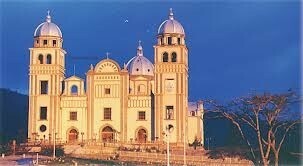 It was built on the top of the mountain overlooking the cities of Tegucigalpa and Comayaguela. 7000 feet above sea level provides water for cities bellow. It has lots of wonderful wildlife. 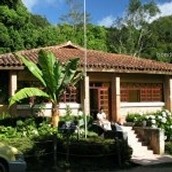 It is 20 km out from Tegucigalpa and has fantastic hiking trails. 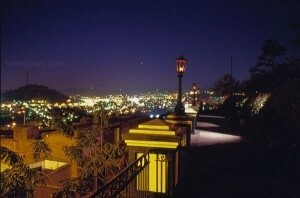 Night view of Tegucigalpa from the La Leona Park. It is located on a hill just above downtown. It also offers specter views of the city. 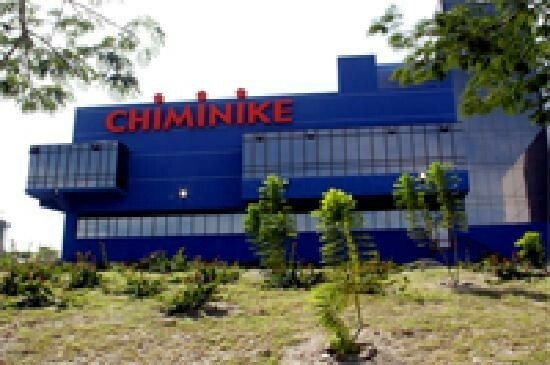 CHIMINIKE was the first children museum in Honduras. Is the largest in Central America. It main objective was to stimulate the curiosity of its visitors. Airfare for four to Tegucigalpa costs about $2660 on Delta. The capital of Honduras is Tegucigalpa.the star in the picture above is a map of where the location of Tegucigalpa is in Honduras. The total cost for a hotel that has double rooms and double beds is $733.04 that would be total for seven nights. Each night is $88.00 it is also a four star hotel with wifi, parking,and internet.